Italy drop down 5 spots in the latest FIFA rankings, following the World Cup 2018 qualifying matches versus Spain and Israel. 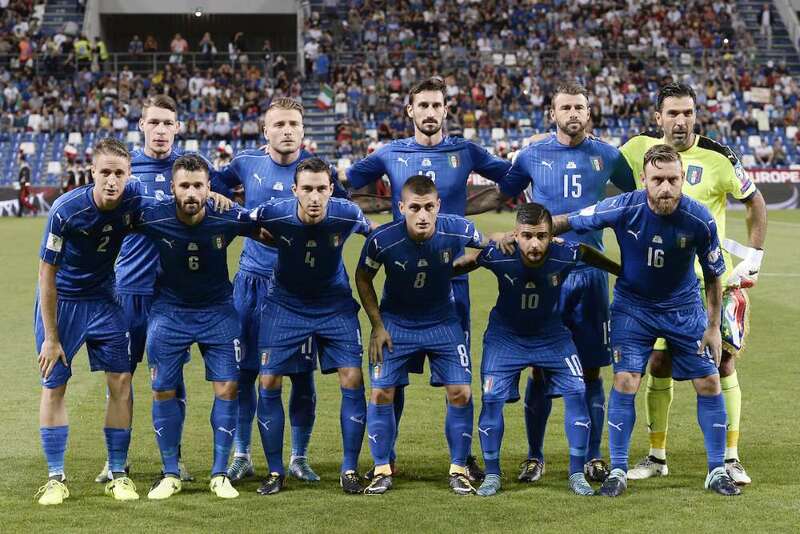 Despite coming out even with a win and a loss (3-0 loss to Spain followed by a 1-0 win versus Israel) Italy has dropped from 12th in the FIFA rankings to 17th. This is Italy’s worst ranking since 2015, and the biggest drop among the top 20 nations. The Azzzurri currently are second in Group G with two games left to play (Oct. 6 vs Macedonia and Oct. 9 at Albania). Italy just need one point from these two matches to clinch second and make it to the playoff round. It will be important to get two victories against these opponents they have already beaten in the past to get as high a ranking as possible. This is to ensure getting into pot 1 and face a less dangerous opponent, and also for the FIFA World Cup draw should Italy win their playoff round. 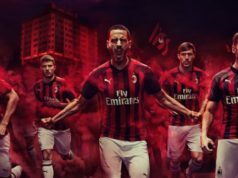 While all nine teams qualifying directly as European group winners will be known on 10 October, the eight best runners-up will be decided by ranking criteria as stated in the 2018 FIFA World Cup Regulations, namely points, goal difference, goals scored, goals scored away from home and disciplinary ranking, with the results against teams ranked 6th not being taken into account. The eight teams will be paired into four home-and-away ties, with the matches foreseen to be played in the period between 9 and 14 November. The eight teams will be seeded in two pots with the four highest-ranked teams placed in one pot. 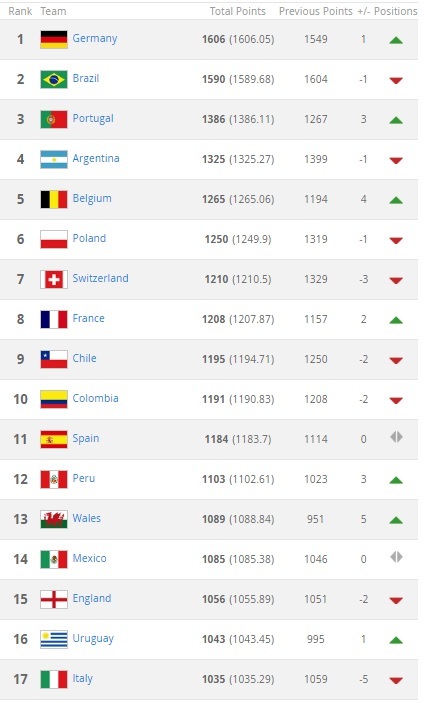 The ranking will be based on the FIFA/Coca-Cola World Ranking published on 16 October.